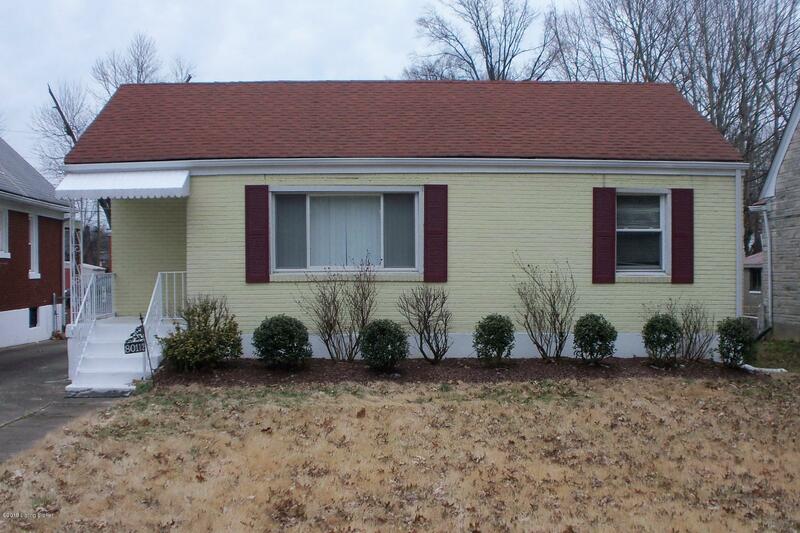 located across from Chickasaw Park blocks from Shawnee Park this brick ranch is move in ready. 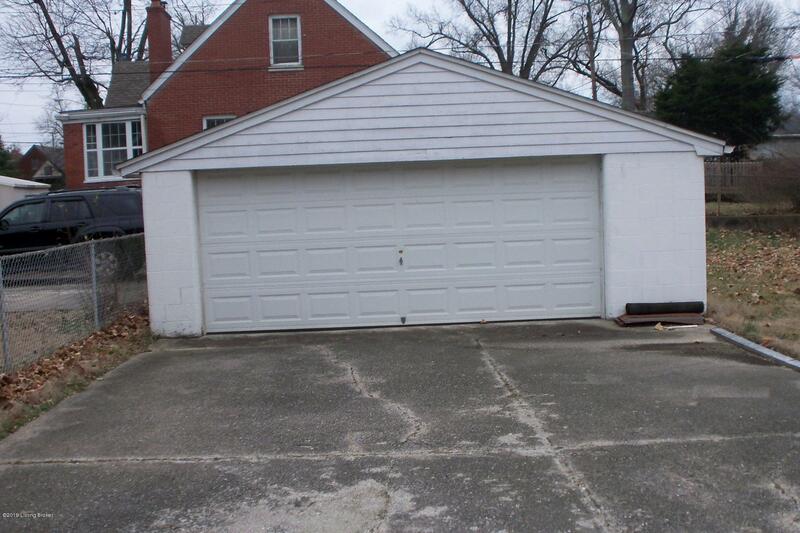 Eat in kitchen, hardwood floors, small finished basement( with a extra room) there is a 2 car detached garage. Great price great location.